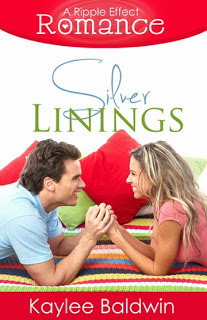 Silver Linings is a great follow up to Home Matters. 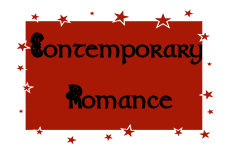 It stays with the pattern good clean romance between two amazing characters. Eden Torresi seems to be the perfect person - but her refusal to accept help may be her downfall. Drew doesn't know what it's like to do a good deed until he meets Eden, but once he sees what it can do to other's lives and even his own, he's on board to find out more. The people that live at Silver Linings Assisted Living really helped make this book memorable. They were sneaky little busy bodies that couldn't keep their noses in their own business - and it's fantastic!! They really are a major catalyst to everything coming together. On the downside, the other catalyst is Eden's mother - a woman who is very ill but determined to see her daughter happy and living her own life. This was a very quick and sweet read. Lots of romance, lots of great characters and a story that doesn't let you down.